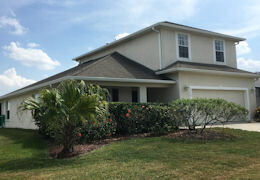 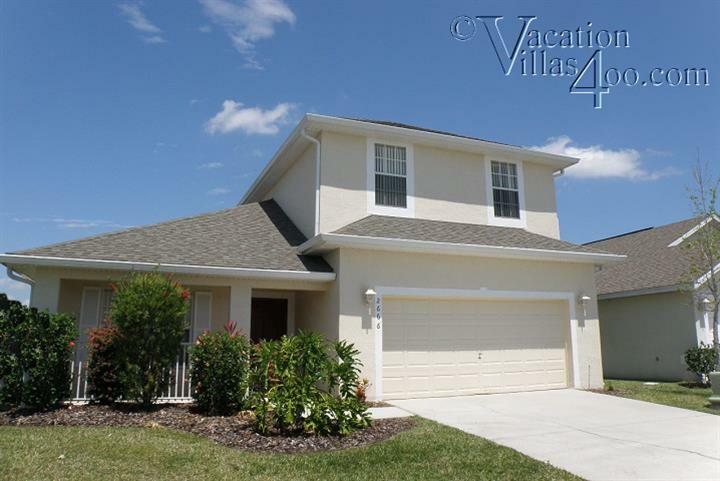 Vacation villas and Orlando holiday homes with lake views. 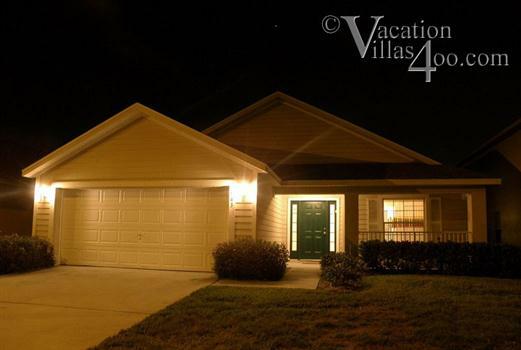 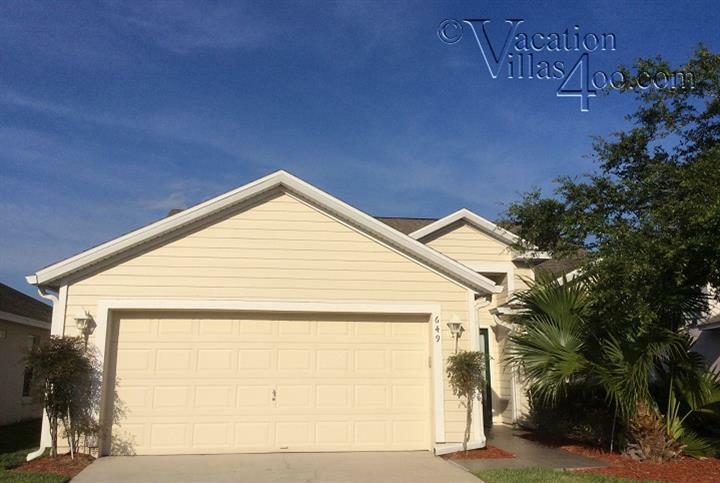 Vacation villas 400 offer a selection of stunning holiday rentals with beautiful lake views, located on one of Florida's fantastic golfing communities. 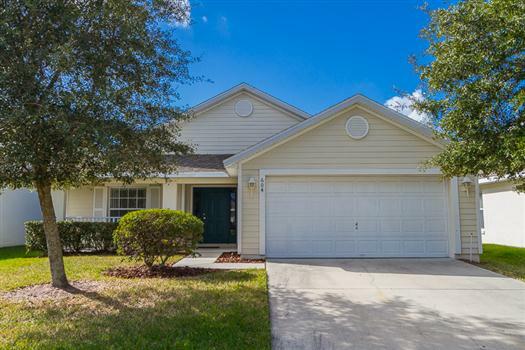 These homes offer lake views and fantastic golfing facilities right on your door step.